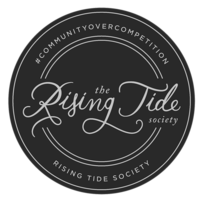 Ready to Redefine the 'Hustle'? STOP spinning your wheels & build a career in music without the overwhelm & uncertainty!!! 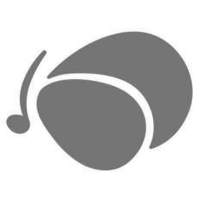 Overwhelm & Burnout in the Music Industry! Someone who is grounded as a rock in order to allow their inner star to shine & reach its full potential by working smarter, not harder. They do not engage in sleep shaming, self-medicating, or shiny-object-syndrome. 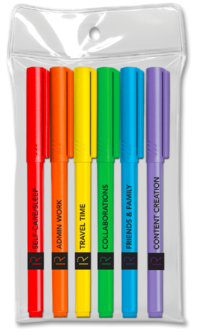 Get focused in 2019 with the Rock/Star Life Planner, Time-Blocking Markers & Daily Check-In Notepad! *U.S. rock/stars only. 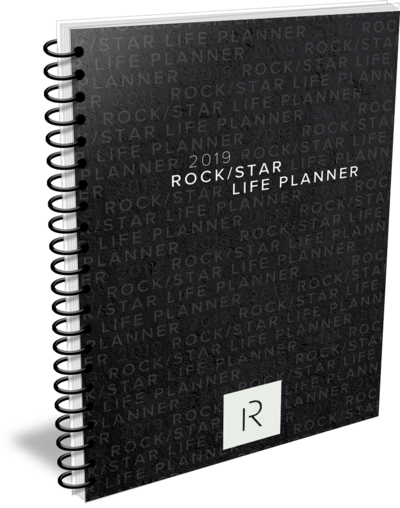 INTERNATIONAL rock/stars: grab your 2019 Rock/Star Life Planner HERE! Grab 'EM ALL & SAVE! Learn more about my journey to redefinE the hustle! But that wasn't always the case. I used to be a head-down, workaholic sleep-shamer who believed the more I sacrificed the more successful I'd be. Because that's the bill of goods this industry sold to me for years. After years of sleepless nights, hefty therapy bills & a health diagnosis that served as a GIANT wake-up call, I finally gave into the whole "working smarter not harder" concept & wouldn't ya know... It worked! It can work for you, too! You don't have to keep spinning your wheels. You can slow down & still create the career in music you desire. I promise, stick with me & I'll show you how! I'm Suz - a sass-mouthed, get-er-done, jeans-and-a-tee mindset coach for music professionals who are done spinning their wheels. The Music Industry Is Full of Sh*t.
Feeling overwhelmed & over it? 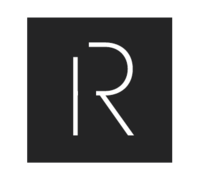 Whether you need a one-time sitdown or recurring accountability, I offer services for almost every budget, level of support & team. Fine the solution that works for you or set up a free call to discuss your needs by making an appointment on the next page! Need help organizing your appointments? How about managing your finances? 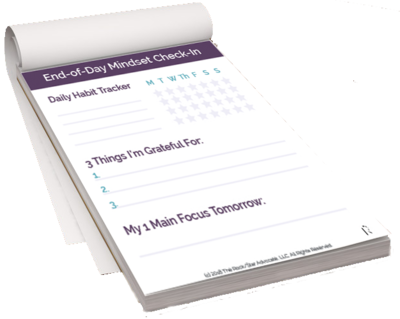 What about keeping track of where to put your focus each day? 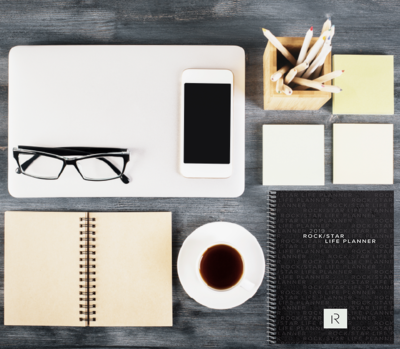 Access spreadsheets, checklists, and other tools to help you stay on top of it all + avoid the burnout & guesswork with The Rock/Star Life Planner™! 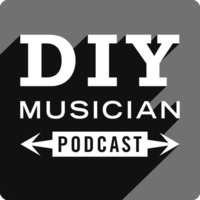 Having trouble balancing your music with everything else a "DIY Musician" is expected to do? Looking for a healthier mindset around growing your career? 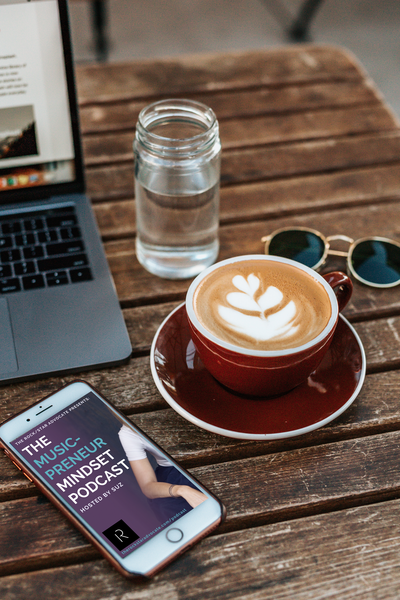 Subscribe to The Music-Preneur Mindset Podcast for advice + inspiration delivered to your inbox every #WisdomWednesday! Find your personal productivity rhythm & start using your time more effectively to finish tasks that matter & get you closer to your intended goals! 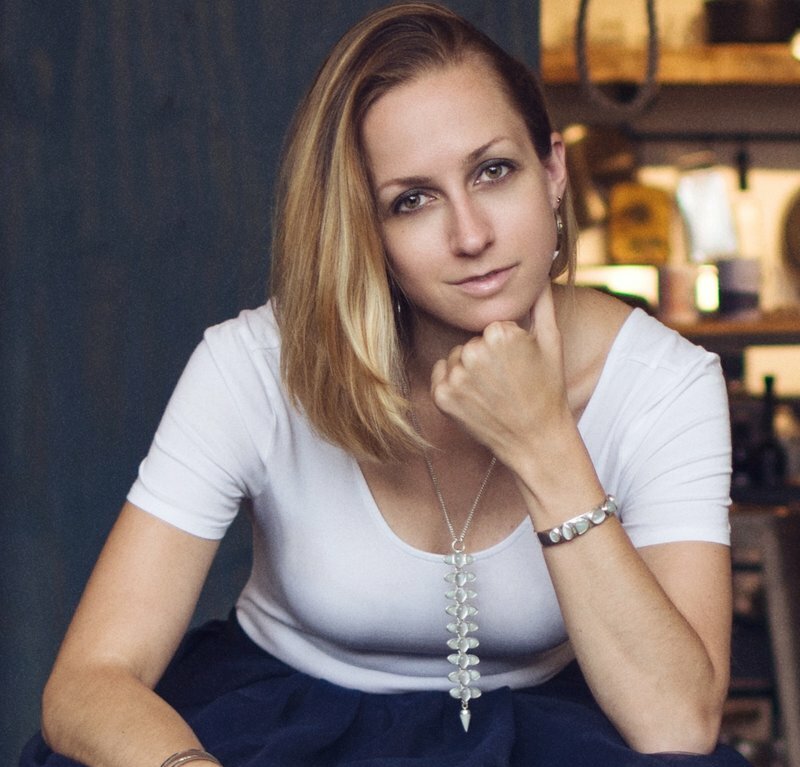 "While you can still get traditional industry advice here, the stronger focus falls on maintaining a healthy mindset, which is crucial and oftentimes difficult in this industry." Figure out your next steps + where to focus in minutes! 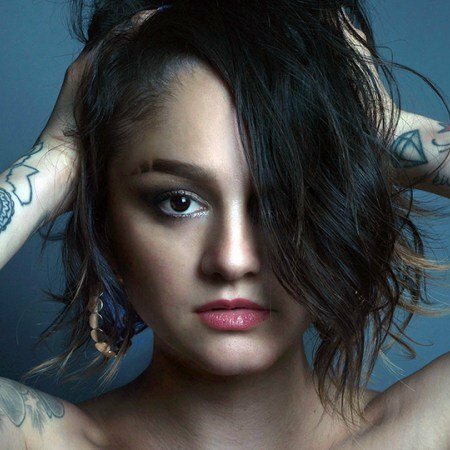 Corina Corina is a singer-songwriter and has published articles in publications like The Elephant Journal, sharing her story + struggles. Her third full-length, Hangover Music, is out now. "I love the relationship I have with Suz… There’s no way I’d be as comfortable as I am with all my career decisions without her unwavering support." 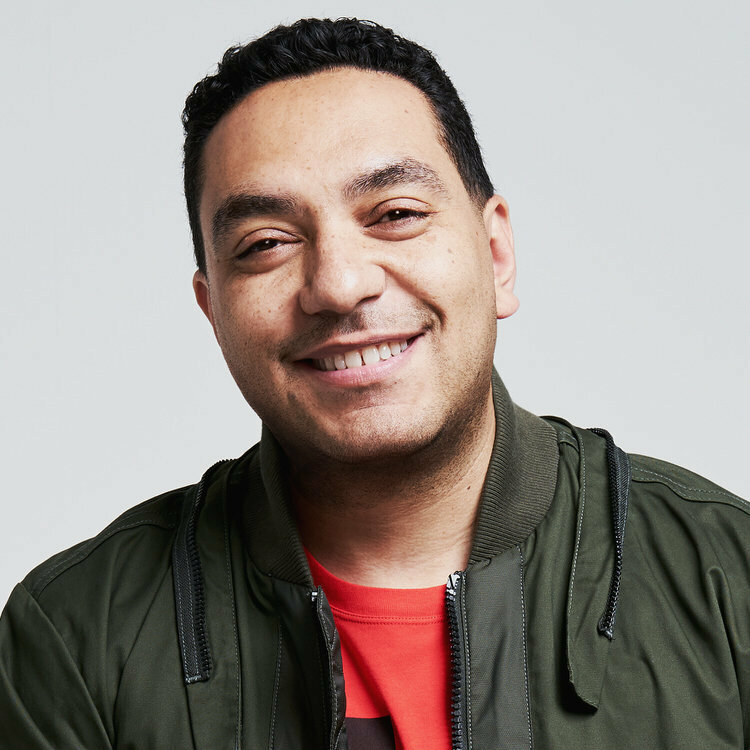 Cipha Sounds has been responsible for breaking artists like Rihanna and Rick Ross, has shared the stage with some of the world’s biggest musicians and comedians – from Jay Z to Dave Chappelle – and has established himself as a respected figure in New York’s stand-up and improv scenes. He is currently signed to Roc Nation management, and is gearing up to host his second season of truTV’s Laff Mobb’s Laff Tracks. "Shout out to @RockStarAdvo, she has me on a program to get me more organized & it's working!!!" 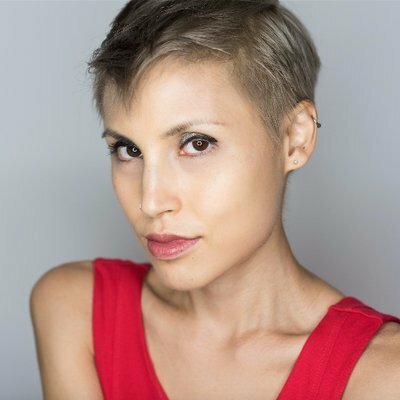 Chrysanthe Tan (she/they) is a Cambodian-Greek-American composer, violinist, and singer-songwriter based in LA. As a violinist, Chysanthe has toured internationally, recorded, and performed with artists like Ariana Grande, Paul Anka, Halsey, Common, Alicia Keys, and Bastille and performed extensively on TV shows like Glee, America’s Next Top Model, and the American Music Awards. 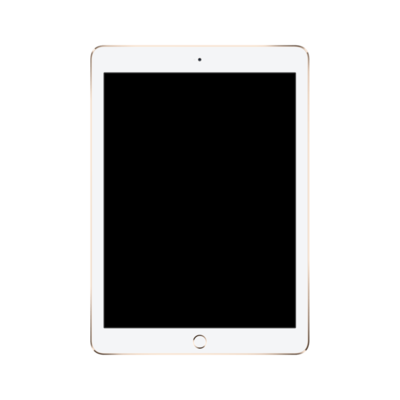 "Adopting my scheduling system to the way presented in The Rock/Star Life Planner has had a significant positive impact on my focus, productivity, confidence, mental health, and life."